Hello sunshine! 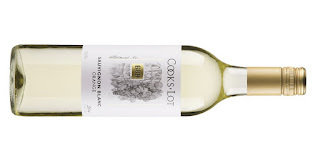 Sauvignon Blanc hitting the target, and as usual, Cook's Lot hit the mark offering great value. 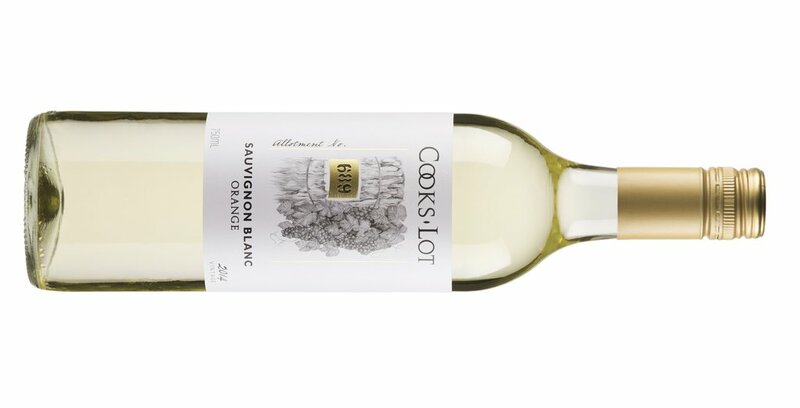 Dripping in guava, pineapple and tropical fruit laced with faint cut green herbs and lychee. Clean and crisp, quality worth finding and pouring liberally.